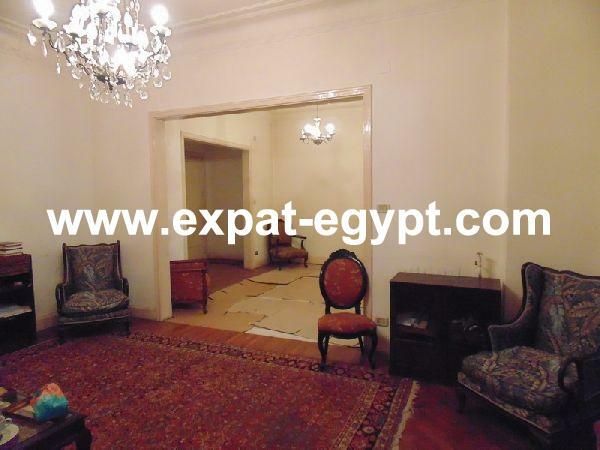 New Maadi- Large Apartment 3 Bedrooms ..
Beverly Hills – 6th. October City - .. Apartment in Garden City for Rent 2 .. Apartment for Rent 4 Bedrooms in Corn ..
Zamalek Unique Bright Apartment 3 ..